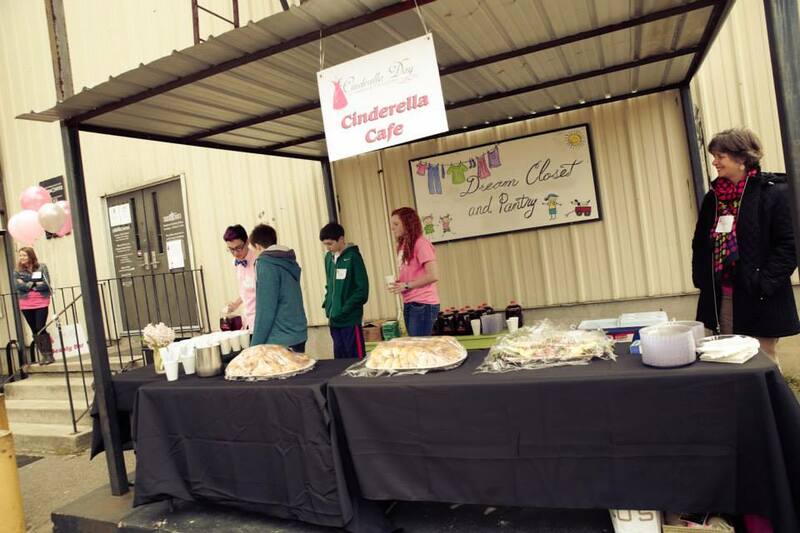 Food Items are needed for the Cinderella Café: Perfect Potluck food sign up here! Raffle Donations: Prizes that can make a prom experience special are raffled off while our Cinderella’s wait to be paired with their Personal Shopper. These donations include: Restaurant Gift Cards, Gas Cards, Limo Services, Hair, Makeup and Nail Services, Corsages/Boutonnieres, Tuxedo Rental Gift Cards, etc…. Dresses, Accessories, and Shoes: We are especially in need of plus size dresses, size 20-28. Click HERE to find a Donation Center closest to you. Volunteers are needed the week prior to Cinderella Day! Starting on Wednesday, February 27th thru Friday, March 1st we will be transforming the Dream Center into a prom boutique. Volunteers with trucks/trailers/SUVs are also needed on Saturday, March 2nd AND Monday, March 4th to assist in returning equipment to local businesses. 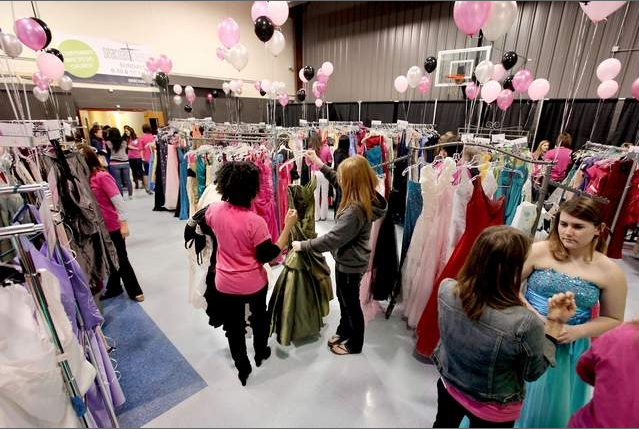 Would you like to donate dresses, accessories, food, raffle prizes or make a tax deductible monetary contribution? Please fill out the form below and let us know what you would like to donate. Thank You To Our Sponsors and Donors!